Yung Zip Chemical attaches great importance to product innovation and customer demand, and 10% of annual sales are invested in R&D for new product development and customer product design. 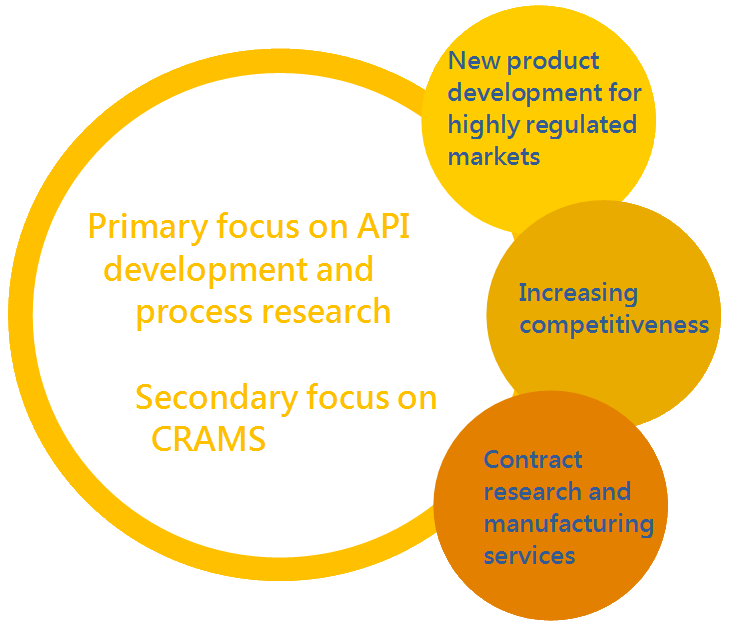 Years of accumulated R&D capabilities and service experience, strong R&D strength and continuous process development enable us to continuously improve the quality of each API. From small-scale development of products to pilot-scale and commercialized scale-up production, Yung Zip's effective and efficient production and strict control of each processing step provides the best quality to customers. 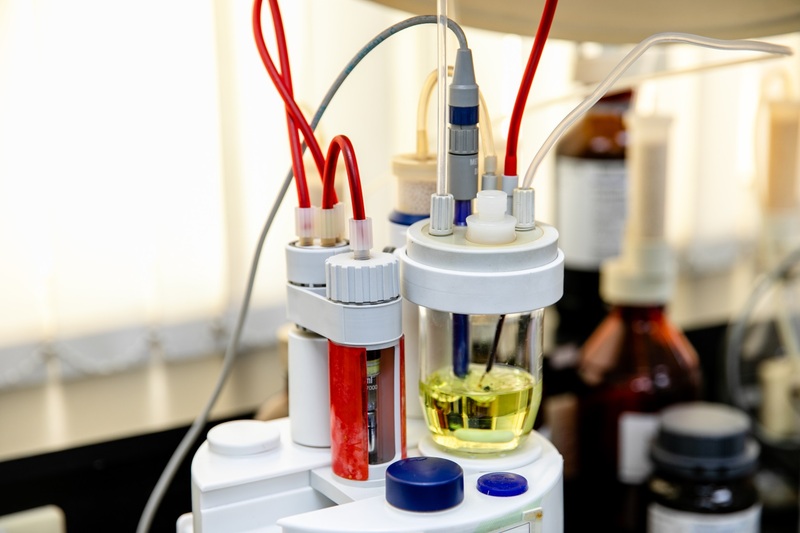 The master- and doctoral-level R&D team is dedicated to organic synthetic and analytical research, seeking optimized synthetic pathways to provide complete API development processes and compliance with relevant quality requirements. ADDRESS 59, 61 You Shih Road, Youth Industrial District, Dajia, Taichung, Taiwan 43767, R.O.C.